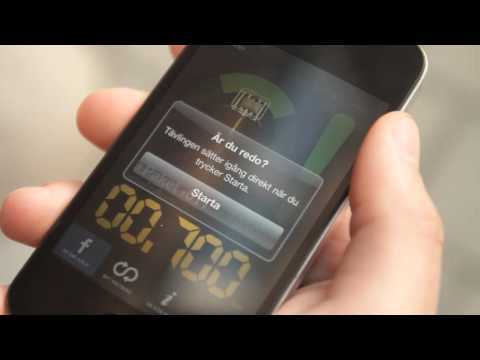 The Sweds tend to come up with quite a few nice mobile marketing campaigns lately. Remember the MINI Getaway? Nice idea, but I really wonder, how these campaigns deliver in terms of actual KPI. As playful and involving as they might be – they seem to be very complicated for reaching a large audience. Nevertheless, I like the playful, gamification aspects of both cases!